← We have Week 2 Winners!!! 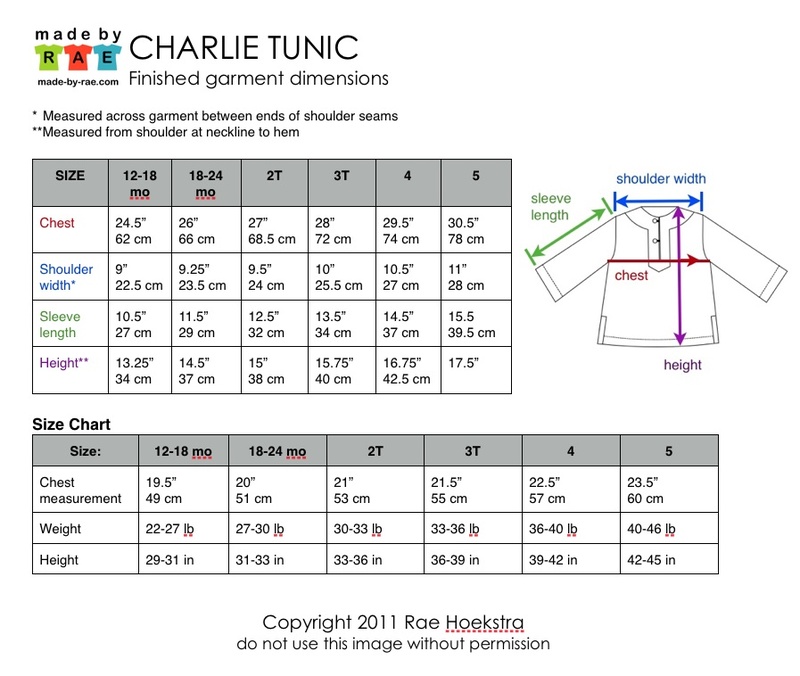 The Charlie Dress Add-On is a supplement to the original Charlie Tunic Sewing Pattern. It allows one to make the dress version by taping an extension to the side/bottom of the tunic pattern pieces. The pattern PDF includes four pages of illustrated instructions, plus all the patten pieces for the skirt extensions, new cropped sleeves, and sleeve/bottom facings. IMPORTANT NOTE: This add-on isn’t a stand-alone pattern; it is used in combination with the Charlie Tunic Sewing Pattern. BUY BOTH CHARLIES AT ONCE & SAVE 20% ON THE DRESS ADD-ON! Yay! So very nice! I received your email update and as soon as I get my printer working, I’m going to purchase. Nice work! I was wondering, can i use the regular sleeve (to make it short sleeve) on the add on? they look like it will work, but you ARE the author and would know for sure. thank you!